Cross River State Command of the Nigeria Immigration Service, NIS, yesterday, alerted the Independent National Electoral Commission, INEC, of illegal registration by Cameroonian refugees in the state. The state Comptroller of NIS, Mr. Felix Uche, made this disclosure when he led his management team on a courtesy visit to the Resident Electoral Commissioner, Dr. Frankland Briyai, at the state office of INEC in Calabar. Uche disclosed that several Cameroonian refugees have been discovered to possess voter cards. 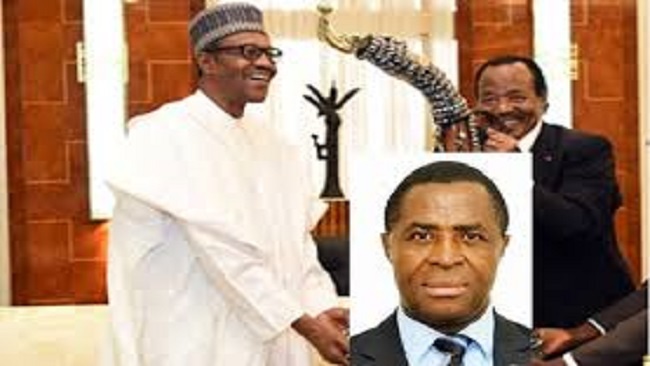 He said no fewer than 30, 000 Cameroonian refugees have entered Cross River State in the last one year following the crisis in the southern part of Cameroon. According to the Comptroller, there is the need for security agencies to assist INEC in stopping the refugees from participating in the ongoing Continuous Voters Registration exercise. In his response, the REC said he had earlier met with relevant security agencies to ensure that the influx of Cameroonian refugees does not pose threat to the ongoing CVR. Briyai, however, noted that the ongoing voter’s registration was only meant for Nigerians, adding that more strategies would be put in place to check intruders.